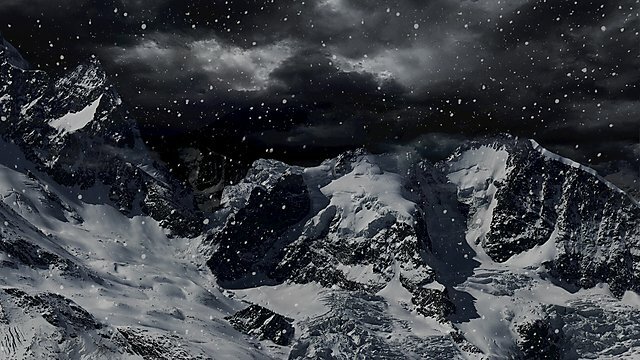 Could you withstand extreme weather conditions and survive in darkness? Live with isolation, cut off from the world, with no mobile phone? Swim through ice as part of your day job? 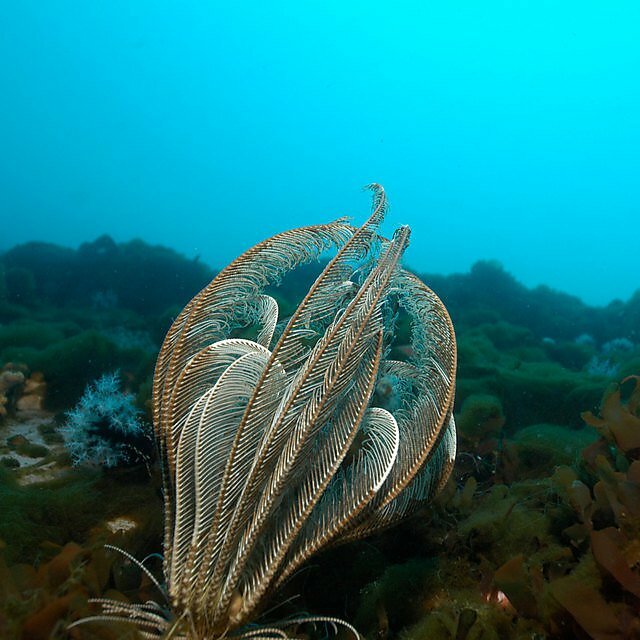 Well, ocean science graduate Zoe Waring does this for a living and thinks it’s awesome. "We have two seasons, summer and winter. Quite literally polar opposites in so many ways. "Summers see comparatively warmer weather and more people visiting us. While winter brings isolation, plunging temperatures, gusting winds and even total darkness for a couple of weeks over midwinter." 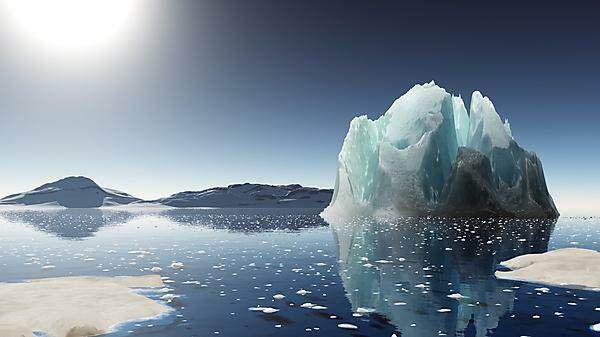 "Antarctica is one of the last untouched areas of the world. 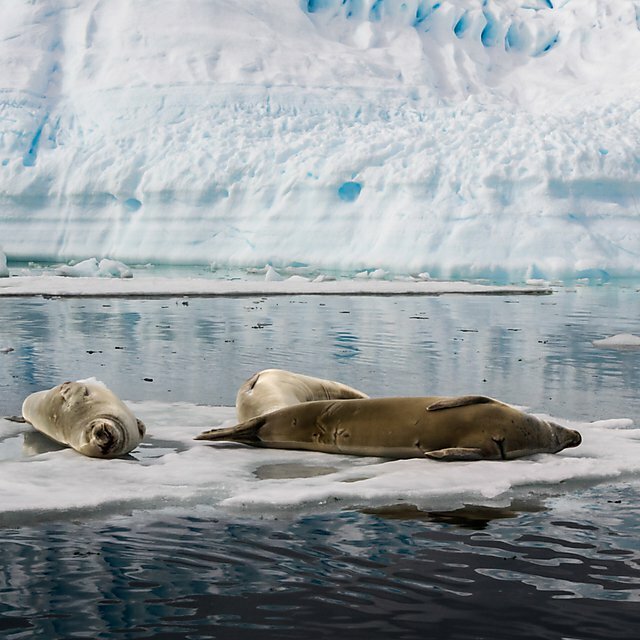 Many of the factors that control global climate are driven in the Antarctic, such as the down welling of cold water, which drives the rest of the oceans currents. "It is my current role as Marine Assistant at Rothera research station, which has brought me to Antarctica. I primarily collect data for the Rothera Time Series (RaTS), the only project of its kind in Antarctica. 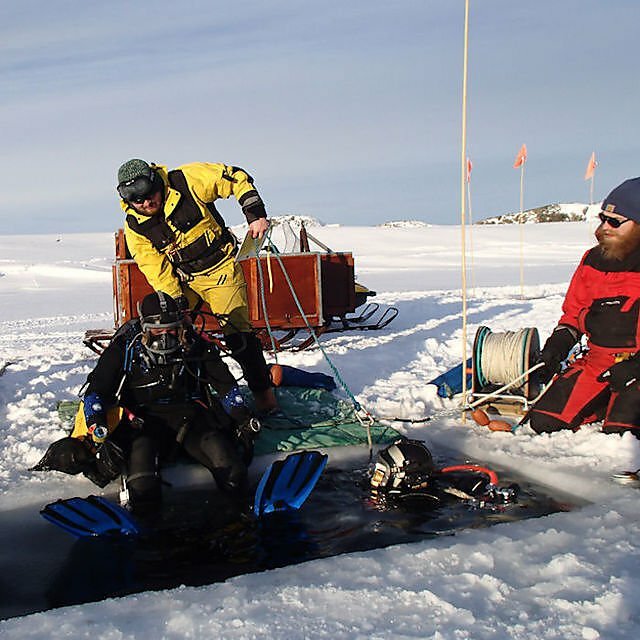 Since 1997, oceanographic data has been collected year round – once a week during winter and twice in summer – either from boats, or through holes cut into the sea ice. 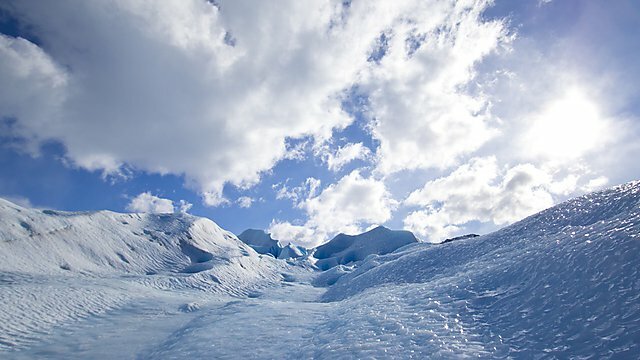 "I am based in the Western Antarctic Peninsula (WAP), an area that has experienced significant warming in recent decades. Our research here, carried out with little disturbance from human impact, makes it an important place to study changes caused by global warming." "Our project focuses on understanding the feedbacks between ocean, ice and atmosphere, as well as the role of ocean dynamics on the productivity of phytoplankton. "This is achieved through taking CTD casts to measure the physical characteristics of the water, such as temperature and salinity. As well as water samples, which measure everything from phytoplankton levels and their community structure, to available nutrients and dissolved gases. 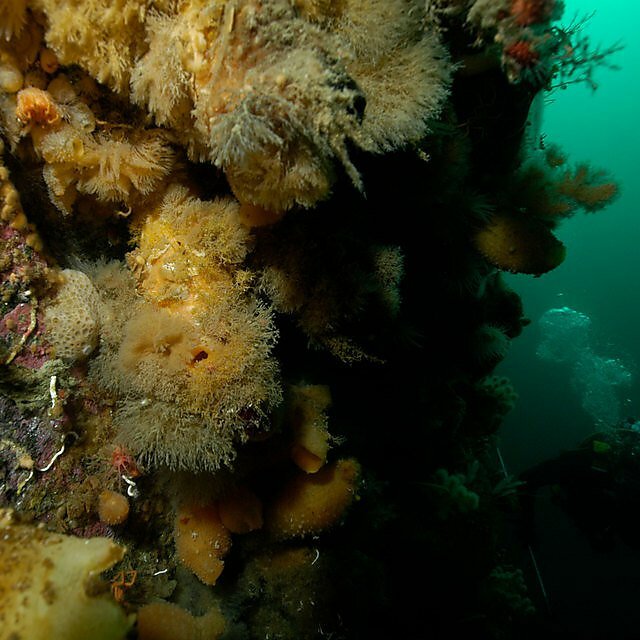 "Alongside this, we undertake a number of dive projects to understand the impact that short term and long term climate events have on the benthic community. Diving through sea ice is one of many unforgettable experiences I’ve had. "Being able to see the ice crystals form in the water around me, to getting out and have a layer of ice instantly form over me, is truly remarkable." "The six months of our winter are spent in isolation. While in summer there are always planes coming and going, plenty of visiting ships and the number of people on base jumps up dramatically. "There are just 22 of us in winter, covering a wide range of skills from the marine science team to mechanics, plumbers and field guides. "It feels a lot like home as everyone helps out with the cleaning and cooking, under guidance from our chef. "Our nearest neighbours are an Argentinian base over 100km away, but we have no contact with them, as it is too far to travel. We have no need for keys, mobile phones or money. We have to be completely self-sufficient. Everything from food, to toilet roll, needs to be planned for, at least a year in advance. "We need to be capable to deal with different situations as they arise. Anything from equipment breaking, to helping the doctor in an emergency." 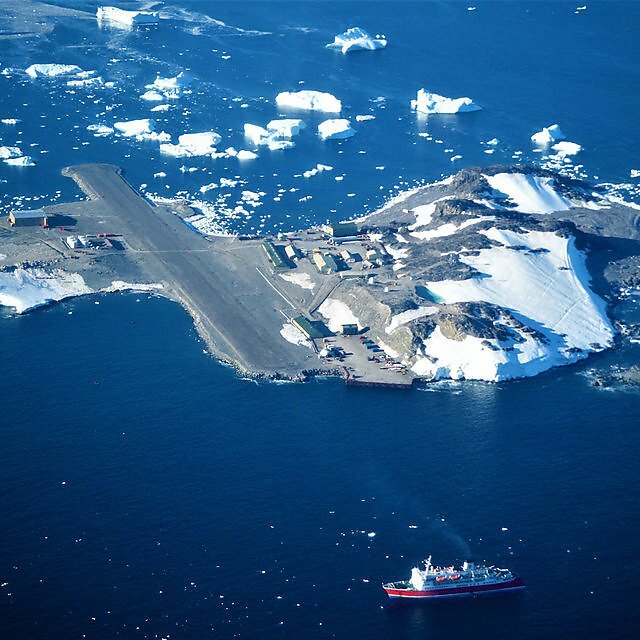 "We are very lucky at Rothera, as we have lots of opportunities to climb and ski and even camp in the surrounding mountains. The winter weather can be pretty harsh though, with temperatures dropping to below -25c. The wind can gust up to 80 knots and the snow causes drifts up to the roof. "We also experience a couple of weeks over midwinter of total darkness. "But what makes a good winter, is the people. We spend most weekends organising events, everything from Come Dine With Me competitions, to a mini Glastonbury festival, or simply playing board games." "You learn to appreciate good weather and sunshine, and nothing is as sweet as seeing your first sunrise after midwinter. "Summer is much busier. We can have as many as 120 people living on station at a time, some staying for six months, others just for a couple of days, which is a big contrast to winter. "The weather however, is less wild, with temperatures reaching as high as +4c, which doesn’t sound like a lot, but it is currently -24c out here, and even -5 would seem tropical! "The warm weather is accompanied with 24 hours of sunshine. This means we are very busy trying to fit in as much work as possible, before the weather turns and the days get short again. But this extra daylight does mean there is more time to get out and enjoy the mountains." "It’s all too easy to think that the world is getting smaller. Everywhere is better connected. But down here everything is on such a vast scale, and so remote, that you remember the world is a very big and diverse place. "When I get out onto the mountains I always find the views breathtaking. I still look out of my window and think ‘wow!’. "We get very used to living in a pristine environment here and it makes you realise how bad air pollution is in the rest of the world. When we do have to get the heavy machines out – just three trucks – you can instantly notice the pollution in the air. It really highlights how fragile the Earth is and just how much an impact we, as humans, have on it. "Being down here also redefines the meaning of finite. For us, it’s usually quite trivial like eating the last of the fresh food or not ordering enough marker pens, but not being able to go down to the shops and instantly replace them. "It makes you realise that once it’s gone, it’s gone. Making that link to the Earth’s resources makes you think twice about using disposable items and about recycling them once they are finished." 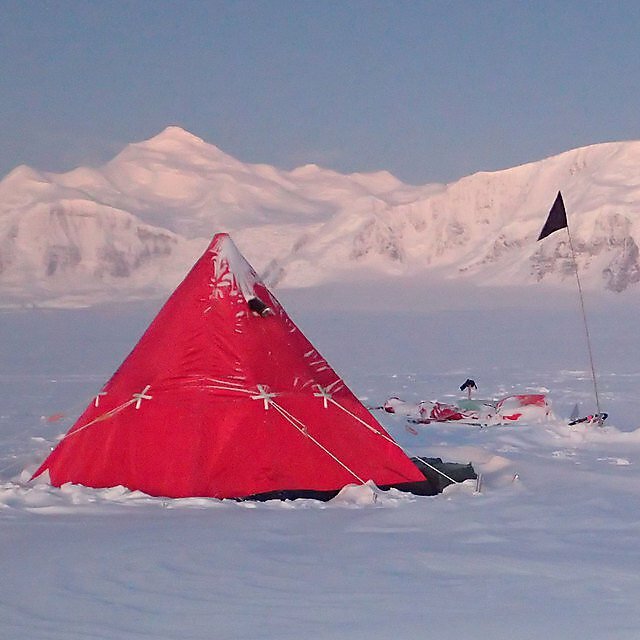 "My time in Antarctica will end by sailing the entire way back to the UK. This used to be the only way to reach Antarctica from the UK, but it is now a rare opportunity. "I will be responsible for the transport aquarium on board the RRS Ernest Shackleton, as it will take live specimens that we have collected during the summer, back to the UK for research. It will be a fitting end to an epic adventure. "I intend to return south for another winter, as there is still so much to see and experience." "When I began studying and saw this job advertised I never imagined I would get the chance to do it. But the idea stuck with me. As I gained my HSE professional SCUBA and other certificates in my second year, I began to realise it was possible. An opportunity followed through one of my lecturers, to help with research in the Southern Ocean on one of the BAS’ ships, the RRS James Clark Ross, and this confirmed my ambition. From then on I set about getting as much experience as possible to give myself the best chance of achieving it – that initial thought in my first year then become a reality." Watch Zoe's video and hear her talk about studying at Plymouth and her career plans, before she set off on her great adventure to Antarctica. 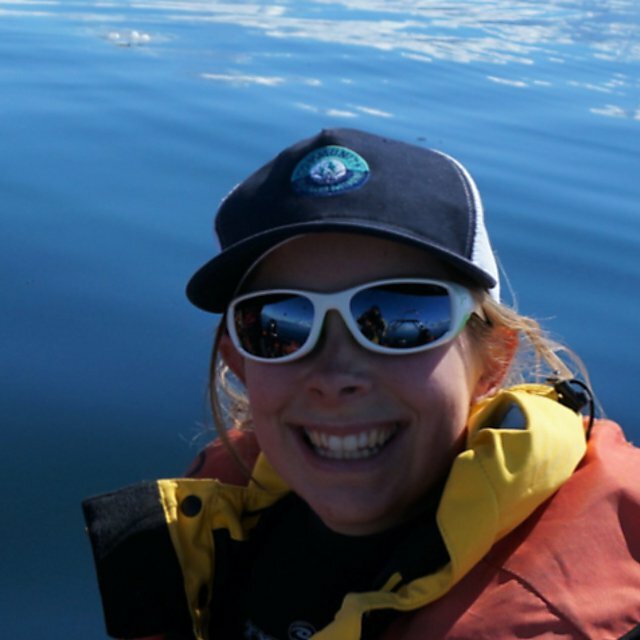 Also, check out page six of this issue of our Marine Science newsletter to read about Zoe's undergraduate research project – the catalyst that enabled Zoe to secure her current job. 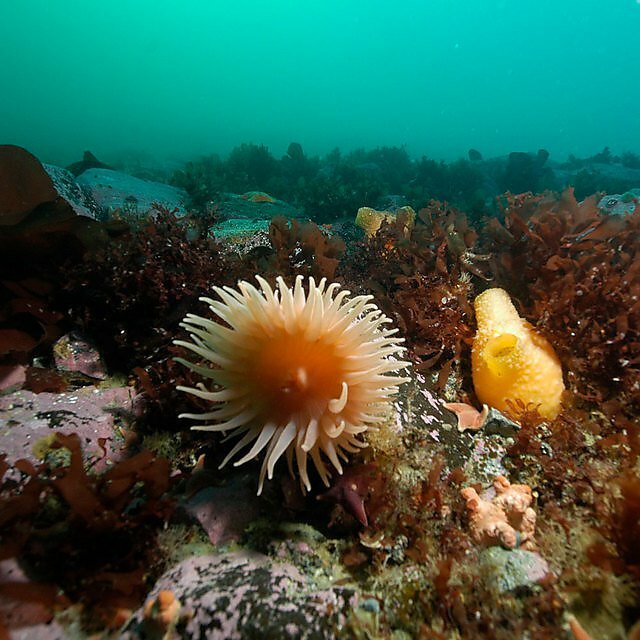 The BSc (Hons) Ocean Science and Marine Conservation course is one of a suite of three specialist BSc courses and one MSci in the marine science undergraduate scheme. The scheme allows flexibility and transfer between course up until the end of Year 2.